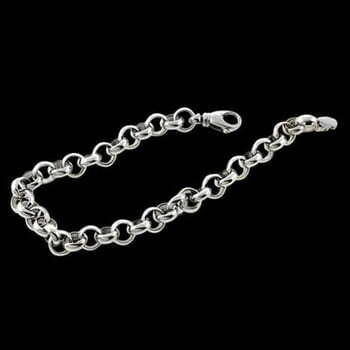 Platinum Classic Rolo bracelet. The Rolo style chain or bracelet has always been a popular choice. 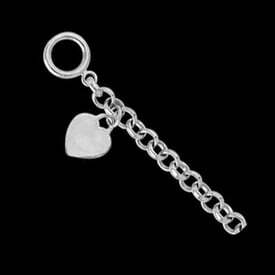 This one measures 8mm wide by 7.5 inches and weighs about 52.8 grams. Custom style can be made in any length. Additional widths available 4mm, 6mm, 6.6mm, 9mm, 11mm, and a bold 12mm width, email for pricing on on additional length and widths.